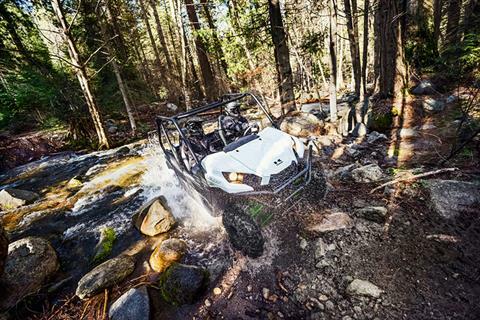 Known for its legendary V-twin power and versatility, the Kawasaki Teryx® side x side is ready to tackle the toughest of obstacles. 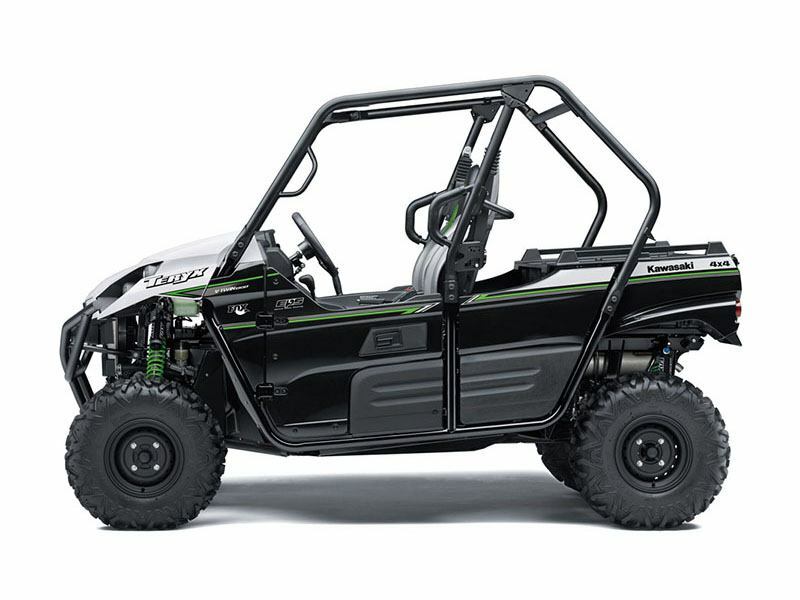 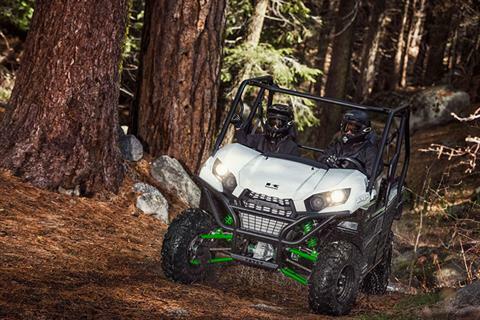 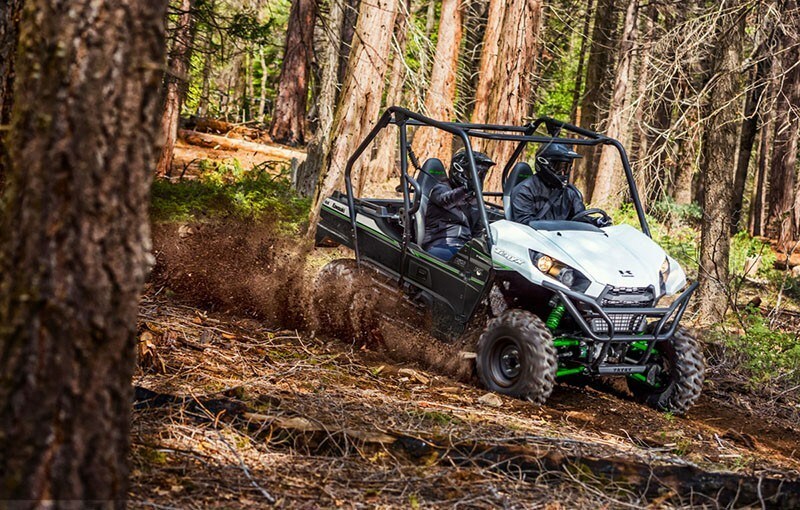 Built with Kawasaki Heavy Industries Ltd. (KHI) strength and backed by the Kawasaki STRONG 3-Year Limited Warranty, the Teryx is the ultimate off-road adventure partner. 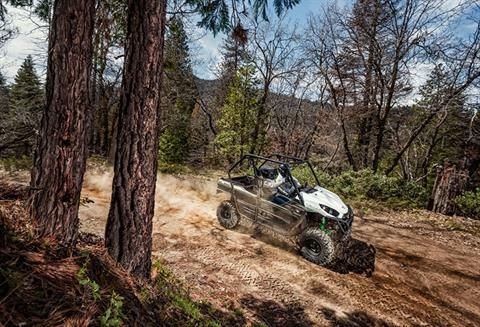 WORK STRONG. 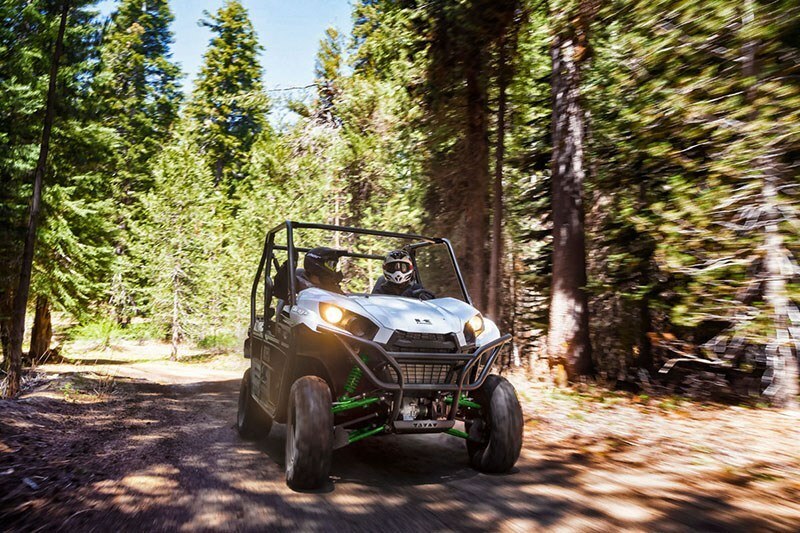 PLAY STRONG: Tilting steel cargo bed holds up to 600 lb. Two inch hitch receiver. 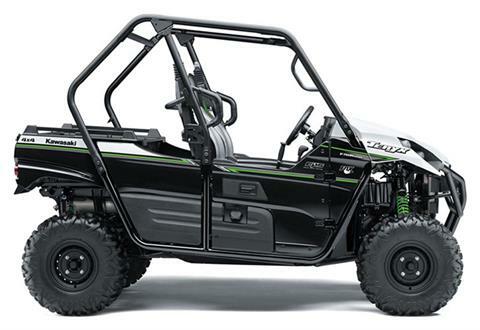 Massive towing capacity of up to 1,300 lb. UNMATCHED PERFORMANCE: Premium Fox Podium 2.0 shocks improve traction and handling, while dual front disc brakes and a tight turning radius provide unmatched performance. Fox Podium piggyback shocks for improved traction and handling. 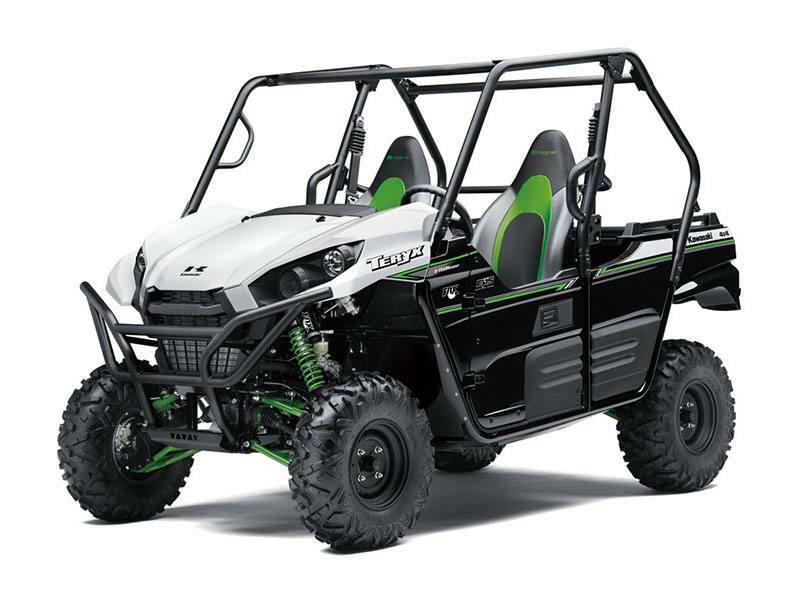 Double-X steel tube frame is welded for improved handling and durability. 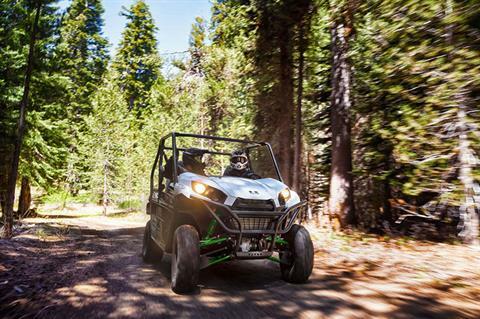 Sealed rear wet brake for maximum durability.